Are you a child of the 90s? 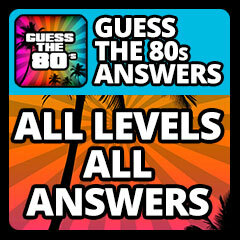 Was it your favorite decade? 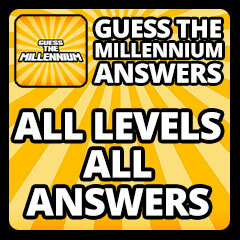 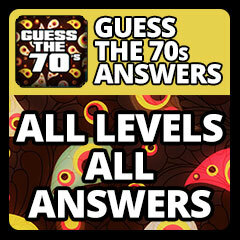 Check your IQ with this fun picture quiz trivia app! 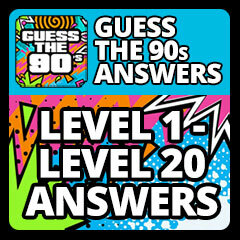 Guess The 90s Answers is here to help you remember the grunge-era. Fads, Toys, TV Shows and other 90s Pop Culture references. 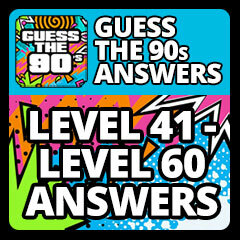 Find the level you’re stuck on and let us do the rest.